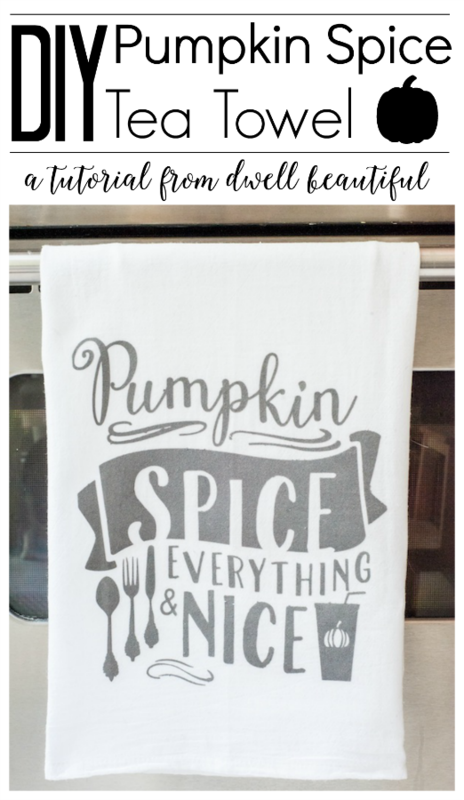 Check out what Dwell Beautiful has been up to! Fall is here! And as everyone who has followed me for anything length of time at all, knows that I love love LOVE Fall….